How would you feel to breathe underwater observing the underwater world? If you ever wish to try this, then all you have to do is to try one of PADI programs in autonomous or free diving sensation. Feel the newfound thrill of diving easily and safely in dives we conduct both in the pool and the sea. 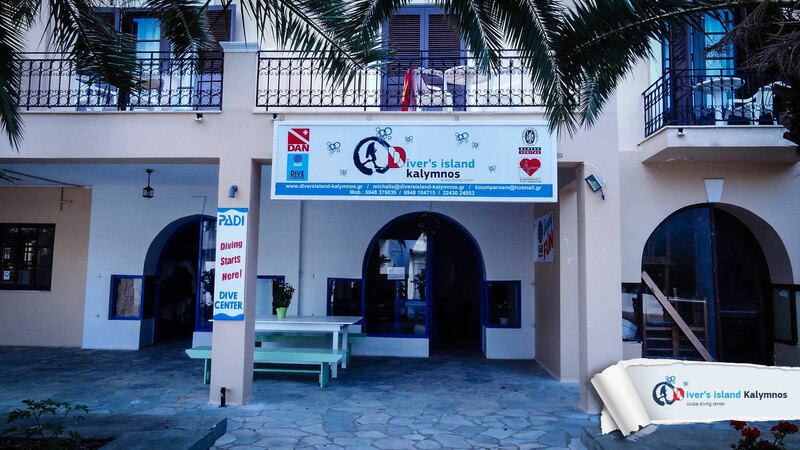 In our diving center, Diver’s Island Kalymnos, will help you realize your dream and explore the wonderful underwater world. 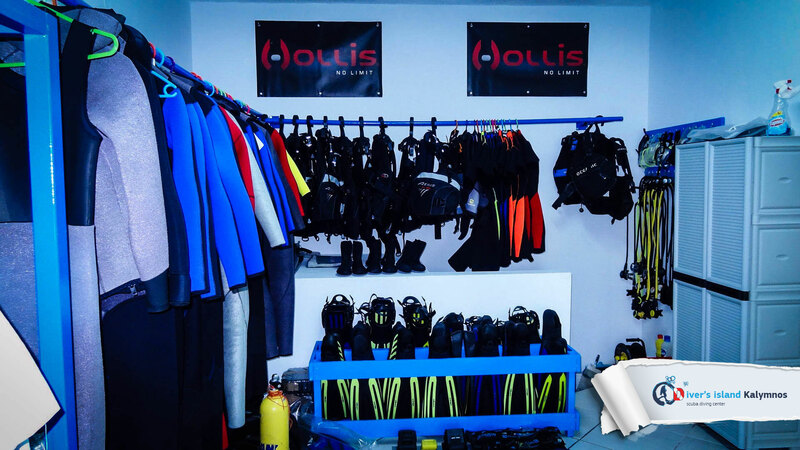 Diver’s Island Kalymnos was created by people who love to dive and communicate their love for the underwater world. 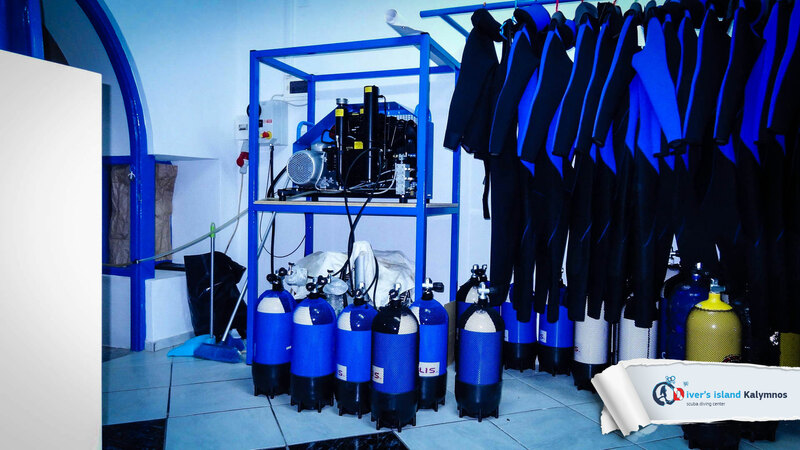 We provide you, free of charge, the necessary equipment, moving to and from the diving point, experienced and certified instructors. 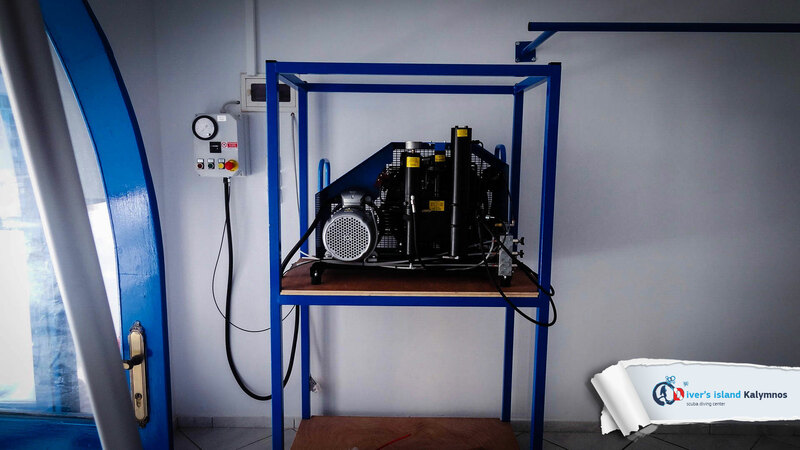 Our aim is to offer knowledge, kindness, joy, safety and quality equipment, certified by organizations such as DAN and BUREAU VERITAS. 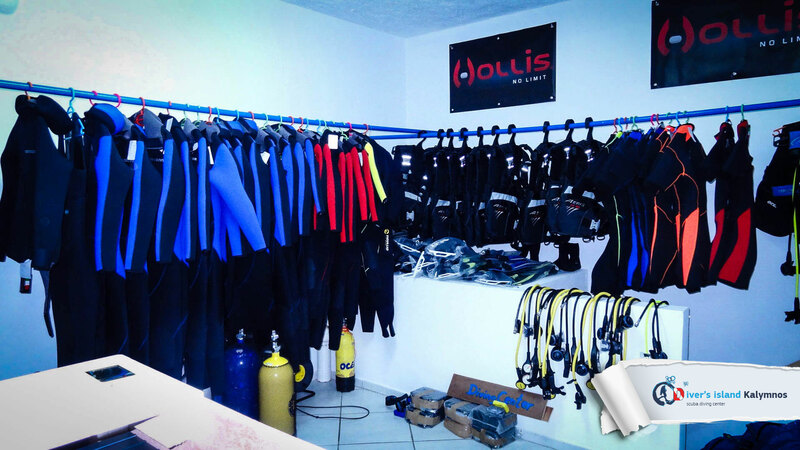 You can take part in beginners or advanced diving programs. Do not lose any more time! Come and let us comfortably guide you to the magnificent marine world! Here on Kalymnos, the sponge diver’s island, the amazing beauties of nature distinguish themselves through the island’s deep blue waters. The island offers a unique sense, since the richness of the underwater world, combined with the landscape, leaves the spectator speechless and amazed. Secrets and treasures of the sea and also famous shipwrecks are awaiting to be explored by those seeking to see the history and legends of life, on the rich seabed of Kalymnos. A magical journey that captivates and varies with the abundance of underwater life. 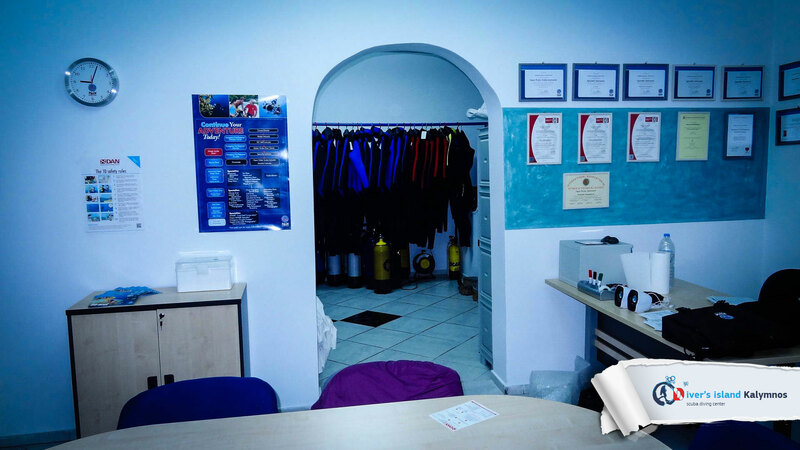 The school’s director and chief instructor, Michael Koumparos, with vast experience in all forms of diving and his specialized staff, are eager to offer you the absolute scuba diving training course and the ultimate scuba diving experience. 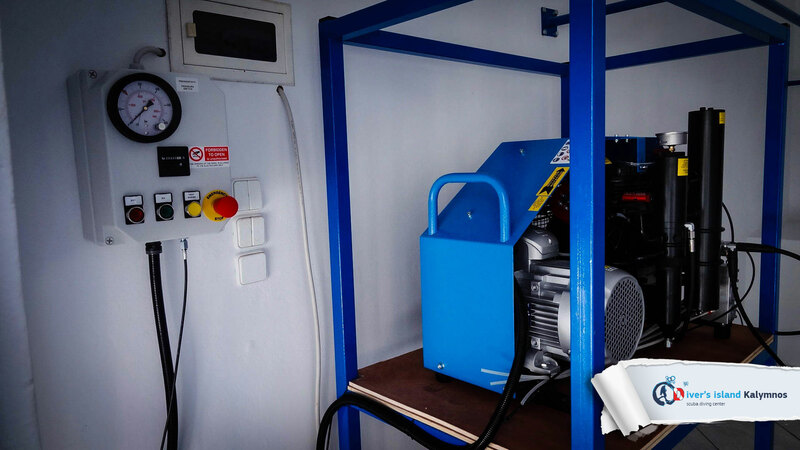 Our modern equipment is carefully chosen and responds to our clients’ safety demands. 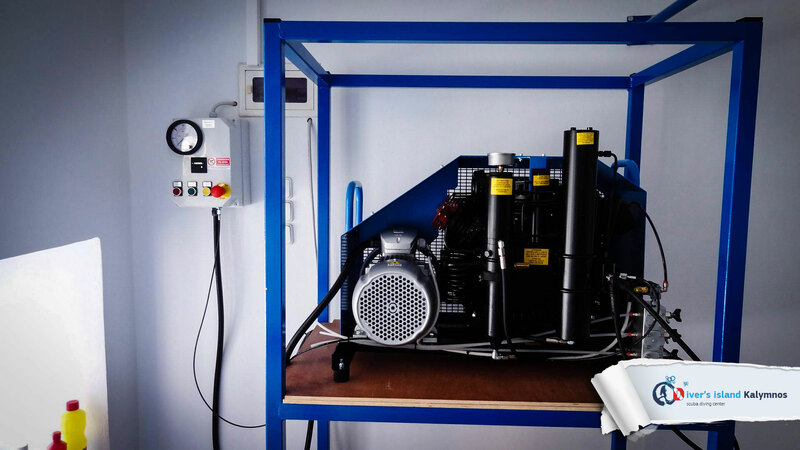 Guaranteed brands from the diving industry such as COLTRI compressors, OCEANIC USA, HOLLIS, TEKNODIVER and FABER are our partners and assistance for this wonderful trip we are offering you. 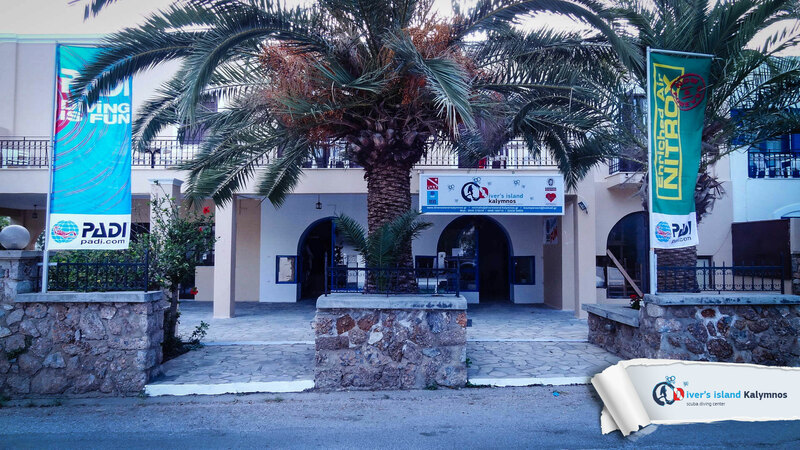 However, if you are not familiar with the enchanting, wonderful underwater world, don’t hesitate to take the introduction course in diving «discover scuba». You will be convinced and fascinated! Having experienced through this course, the feeling of absolute freedom, then get certified and continue enjoying yourself participating in one of our programs, certified by the leading diving organization, PADI. Born on the island of divers with sea experience since he was a child. Professional diver and diving instructor. 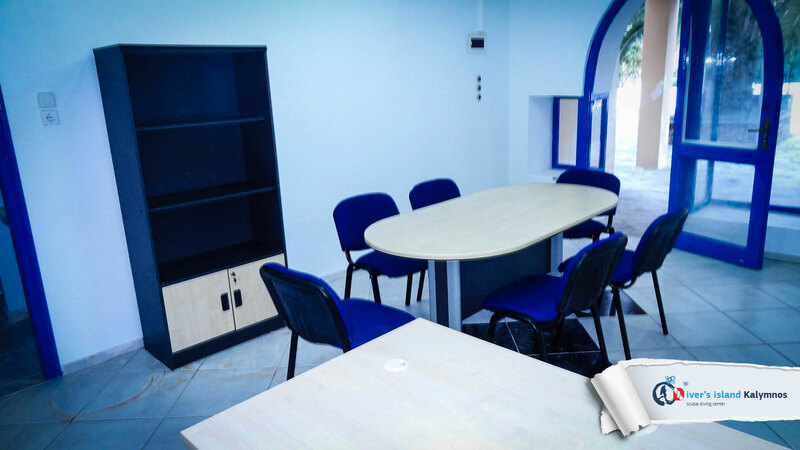 Always ready to offer a better, safer and enjoyable education. Carolina is our PADI (OWSI) instructor. She has been diving for several years on Kalymnos and all over the world. She brings great language skills to our diving school being fluent in English, Spanish, Italian, Greek and Portuguese, her native language. She is passionate about diving and climbing, and she has discovered that Kalymnos is the perfect combination for both activities. With her energetic, reliable and motivating personality she shares her passion about life through diving.